Fintech Valley Vizag and Bizofit announced the 1 Million $ Global Startup Challenge being conducted worldwide. This challenge enables startups to present their products and solutions and get a chance to win a total of 1 Million $ in funding. After the roadshows planned in 8 major cities (Chicago, New York, San Francisco, Tel Aviv, Paris, London, Hong Kong and Bangalore) around the globe, the challenge will culminate in Vizag with 25 Finalists from around the world pitching on Demo Day. WHub will be the sole Hong Kong co-hosts of the Hong Kong Vizag Challenge which will be held on 27th September. The 3 Winners among the 25 finalists competing in India will each get US $150,000! Email hello@whub.io to find out how to join. 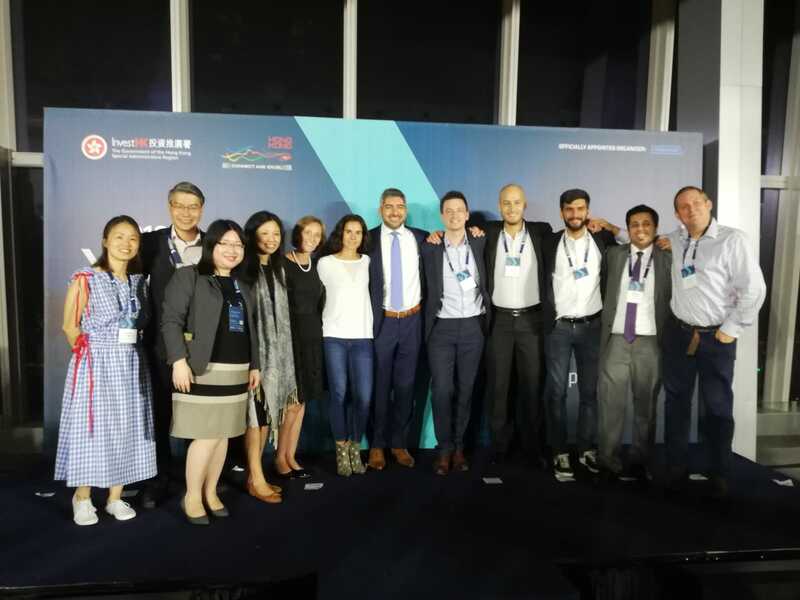 After the success of the Hong Kong Fintech Week last year, the event is set to outdo itself this year (October 29th to November 2nd) as it becomes the world’s first cross-border Fintech event. 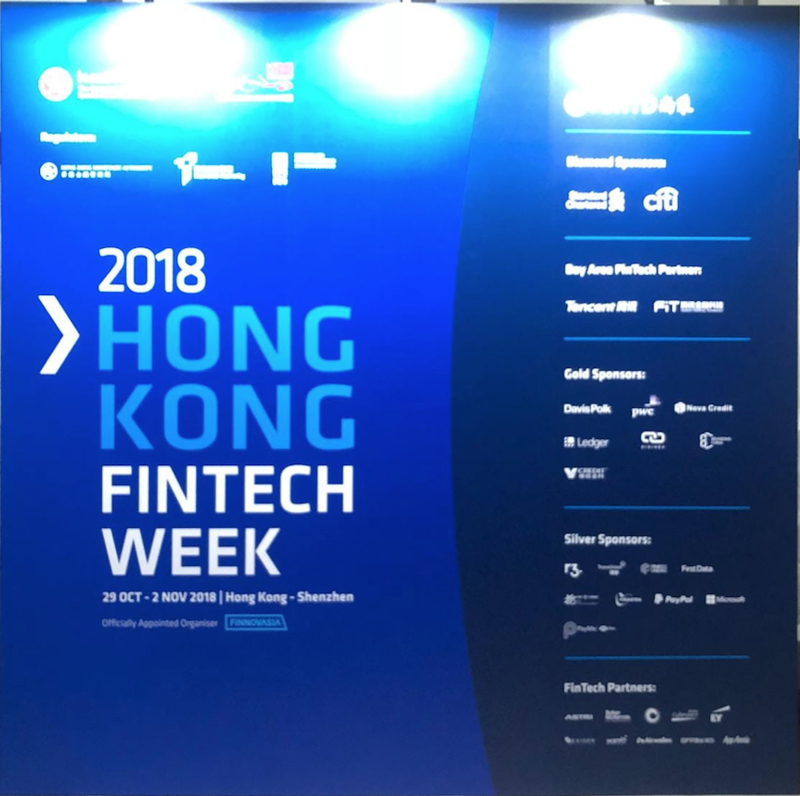 WHub is a proud partner of Hong Kong FinTech Week 2018, valued for our constant dedication to the advancement of fintech in the local startup scene. 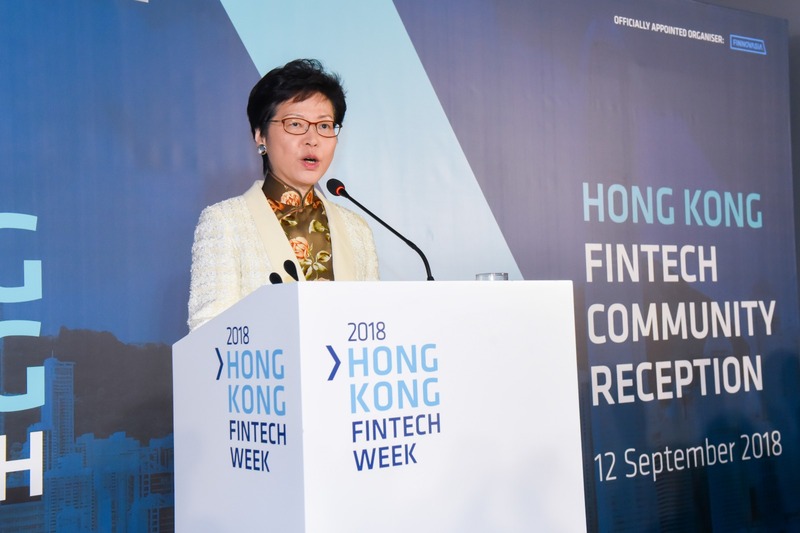 WHub is also partners of the Fast Track program announced by Carrie Lam, Chief Executive of Hong Kong at the FinTech Week launch, a new feature of FinTech week 2018 aimed at startup and international FinTech companies to establish and grow your business in Asia using Hong Kong as a launchpad. Click here to find out how you can get discount on tickets and startup booths. After four days of packed demos, panels, workshops, and networking in Hong Kong, the event will move across the border for the Shenzhen Fintech Day. Fintech companies looking for opportunities in the mainland will also be invited to demo and pitch during this part of the week, which also features discussions and presentations from regulators and organizations from Hong Kong and Guangdong. OneDegree, an insurance technology startup based in Hong Kong under the Cyberport Incubation Programme, announced the full subscription and execution of its series A funding today, where investors have committed US$12.7 million, plus an additional US$12.7 million for financial support in the future if the company opts to, subject to regulatory approval. Founded in 2016, OneDegree is the first digital insurer candidate in Hong Kong with a fully end-to-end digitized insurance process. This proprietary platform combines a user-friendly front-end app, making it easy for consumers to purchase their insurance policies and manage them with a powerful back-end system that enables advanced analytics and automation of traditionally manual process across claims processing, policy management, and customer service. With a co-working space portfolio of nearly 2 million square feet across the mainland and Vietnam, Chen Sze Long – the son of the chairman of mainland property firm Agile Property Chen Zhuo Lin – launched his first Hong Kong workplace in The Gateway in Tsim Sha Tsui. With the commissioning of the Guangzhou-Shenzhen-Hong Kong Express Rail Link, the company expects Tsim Sha Tsui to become the preferred area for firms seeking business opportunities in both Hong Kong and the rest of China. The new TST workplace called “Atlaspace”, is a flexible, single-floor workplace covering 50,000 feet which spans the 16th floor of Sun Life Tower, within The Gateway complex. As Hong Kong continues its efforts to transform into an innovation-led economy, the government has significantly increased policy support to start-ups. “Hong Kong is serious in promoting its technology innovation,” said Carrie Lam Cheng Yuet-ngor, Chief Executive of Hong Kong at the Greater Bay Area Innovation and Technology Talent Development forum, held by the Hong Kong X Foundation, a Sequoia Capital China-backed non-profit organization. 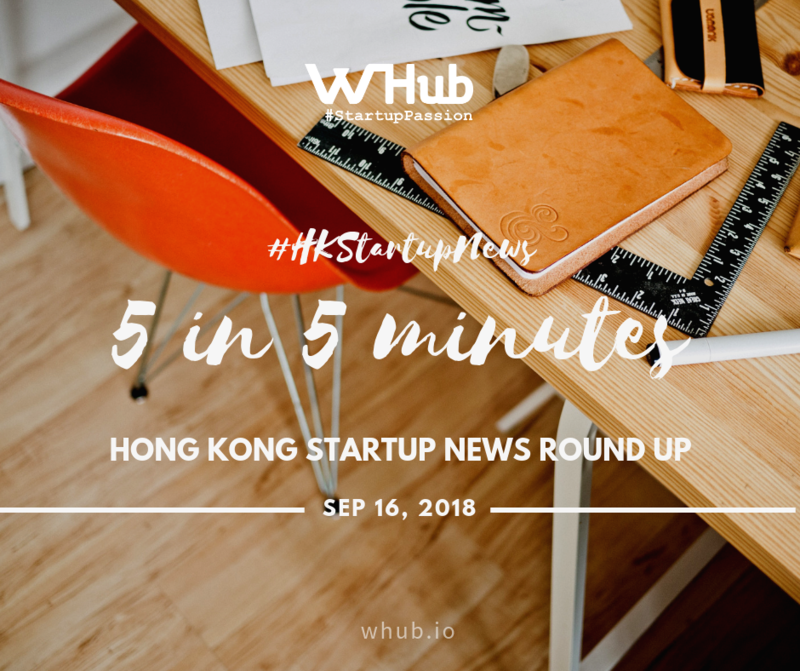 "Within three months, the government has allocated HK$30 billion (US$3.82 billion) to implement policies supporting local gifted start-ups. This is much faster compared to the three years spent to establish the Hong Kong Innovation and Technology Bureau," Lam added. Hong Kong Innovation and Technology Bureau plans to spend at least HK$80 billion (US$10.19 billion) in these two years, with a focus on biotechnology, artificial intelligence and robotics, smart city and financial technologies.